A simple tool to extract and use the Windows activation key from BIOS. 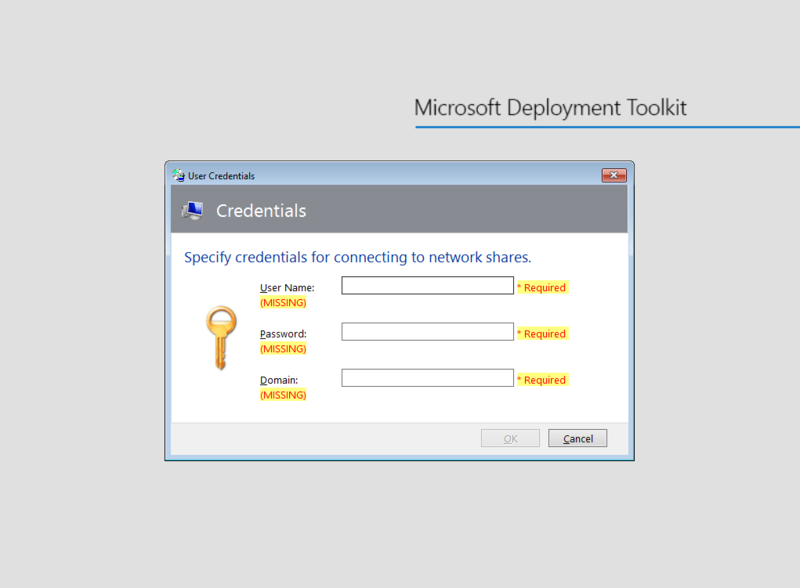 The tool will extract the key Windows Management Instrumentation Command-line. 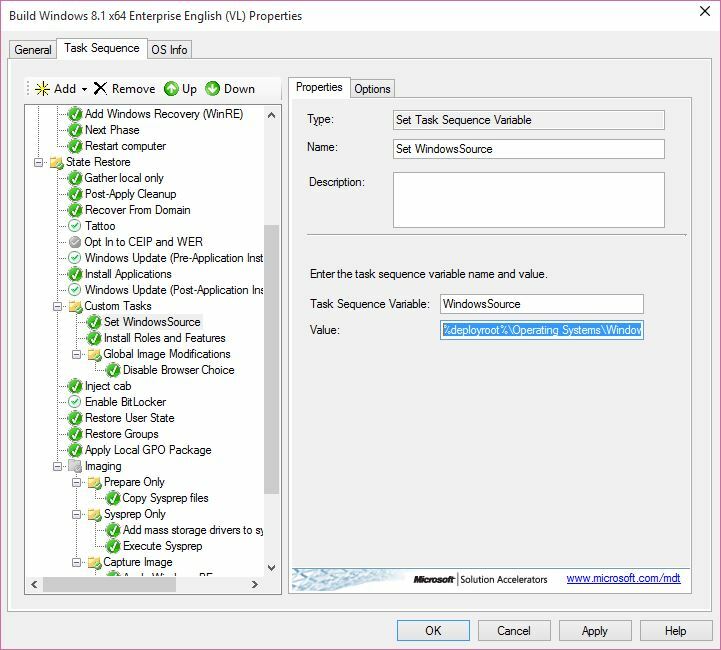 The key extracted will be install and activated using Windows Software Licensing Management Tool. Just wanted to point out the proper place to get your KMS client activation key, in case you just wanted to get it from MVLS under media download. Is it that simple? Yes! 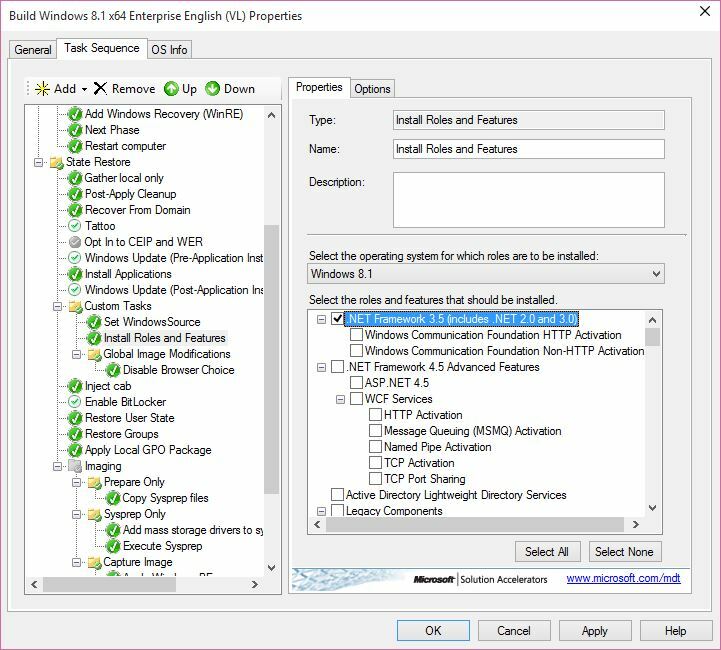 To follow-up on my earlier post “Deploying Windows 10 Enterprise Technical Preview with MDT 2012 Update 1 Preview” Let’s try to do a little automation to make the deployment experience a little smoother. 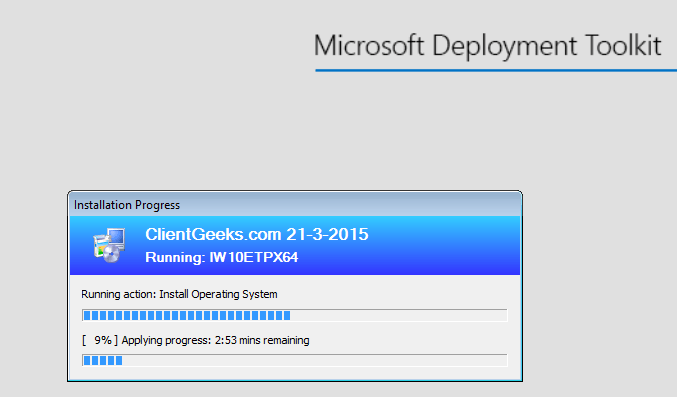 We just need to do a little configuration within the Microsoft Deployment Toolkit 2013 Update 1 Preview. The first thing that comes to mind is, when we PXE/media boot our client. 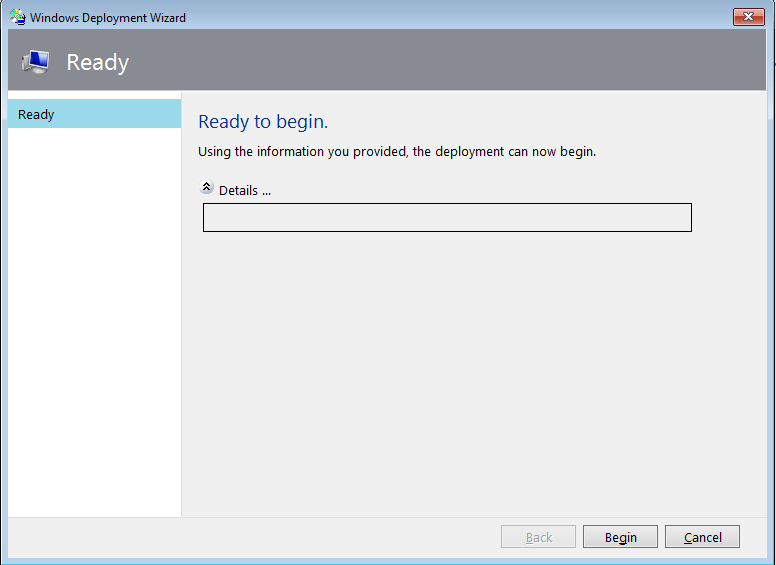 We are shown the Microsoft Deployment Toolkit Welcome Wizard. 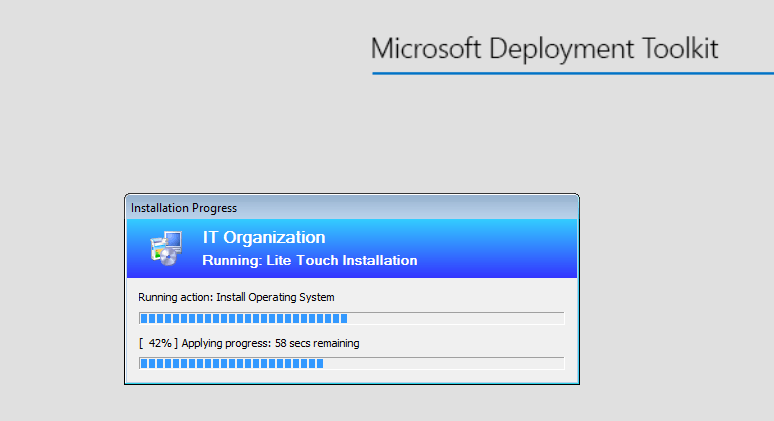 We need to click Run the Deployment Wizard to install a new Operating System. 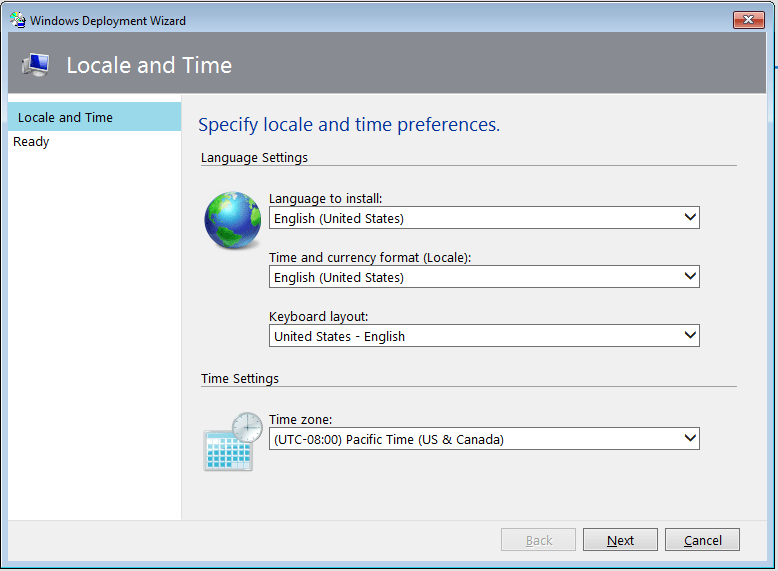 Note that in this picture is also the option to set Default Keyboard layout for Windows PE as well as a Static IP. I’m going to assume that we always have DHCP in place and accessible for our clients. The bootstrap.ini contains configuration needed before we connect to our Deployment Share. Keep in mind that all changes here will not be reflected until a new media has been generated. The ISO and WIM image within the Boot folder of your Deployment Share has now been updated – attached ISO media to VM or update WIM file on your Windows Deployment Server. 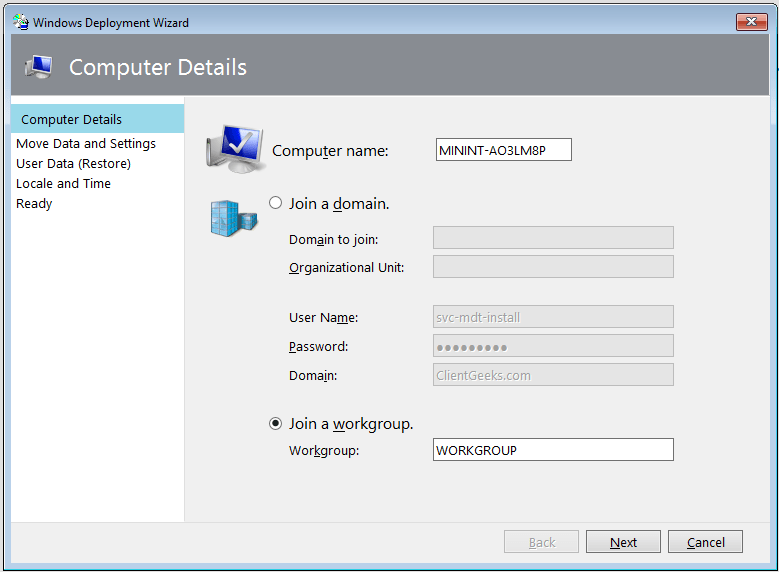 I’m going to copy the Wim to my Hyper-V Host and mount it in my test VM. The UserID can we a local account on the server hosting our Deployment Share. The IT Organization and Running Package name can also we changed, here is an example that includes the current date and tasksequence ID using a variable – can of course just be static text. Browse to the content of the ISO downloaded from the Windows Insider Program – I mounted the ISO onto my MDT VM, you could also just extract the content and move it to a reachable location UNC or otherwise. So now we got the task sequence ready – so what’s next? Locate the boot folder – We now have the newly generated boot files. 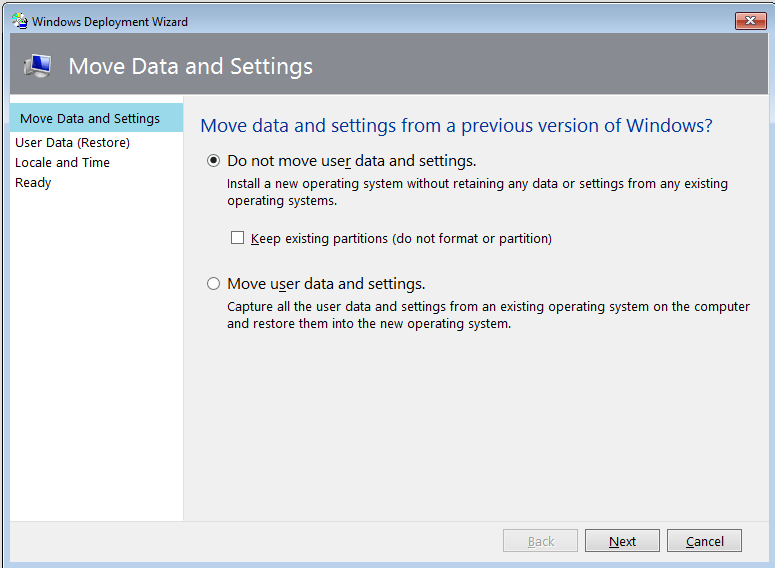 Wim files if we want to PXE boot using Windows Deployment Services, or ISO if we want to use a Boot CD. I’m going to copy the LiteTouchPE_x64.iso to my Hyper-V host, so I can test boot a VM. According to Microsoft these steps are relevant only for the January Tech Preview of Windows 10. 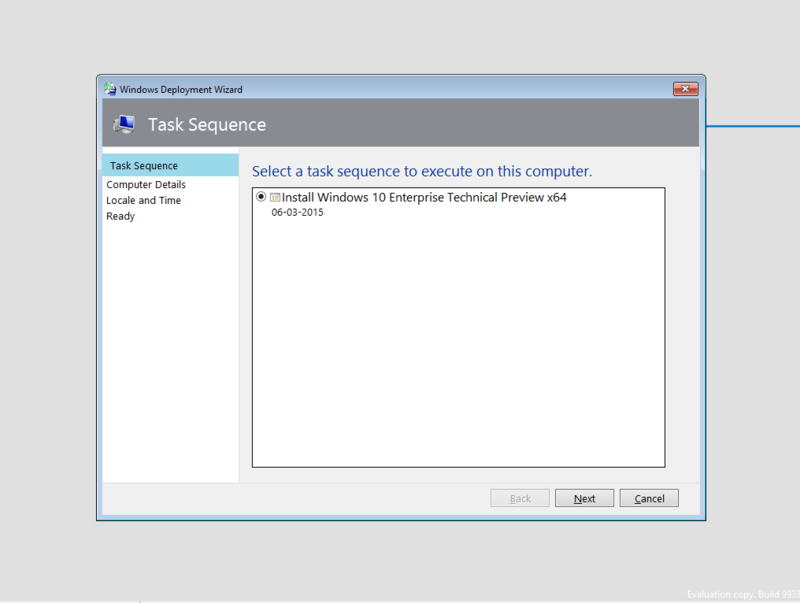 Windows Update uses Event Tracing for Windows (ETW) to generate diagnostic logs. This method improves performance and reduces disk space usage. However, the logs are not immediately readable as written. To decode the resulting ETL files and create a log that you can read, follow these steps. Download the public symbols by following the directions here. Install these symbols to a directory such as C:\symbols. Download the Tracefmt.exe tool by following the instructions here. Create a temporary folder, such as %systemdrive%\WULogs. Locate the directory that contains Tracefmt.exe, as downloaded and installed in step 2. Then, copy Tracefmt.exe to %systemdrive%\WULogs.